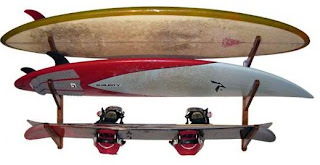 Just a reminder that Father’s Day is right around the corner (Sunday June 17th in case you forgot) and for all of the board sport loving dads out there a wall rack would be a great way for them to display their board of choice. 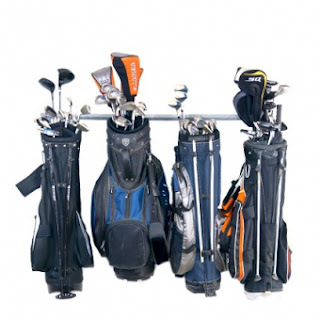 Not to mention, it may put you in good standing with your mom, too, if she’s tired of his things cluttering the garage! 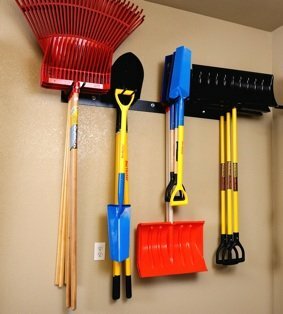 Speaking of garages, StoreYourBoard has racks that not only store boards, but racks that are capable of storing all of dad’s tools/rakes as well. Better order now so it arrives on time!